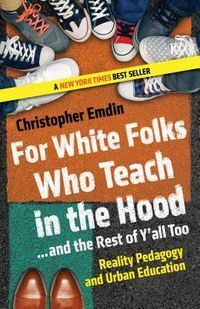 This book outlines the creative responses academics are using to subvert powerful market forces that restrict university work to a neoliberal, economic focus. 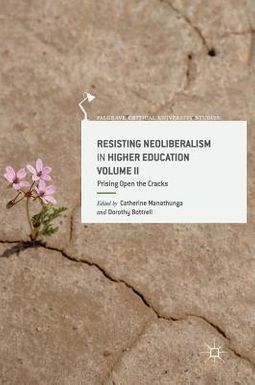 The second volume in a diptych of critical academic work on the changing landscape of neoliberal universities, the editors and contributors examine how academics `prise open the cracks' in neoliberal logic to find space for resistance, collegiality, democracy and hope. 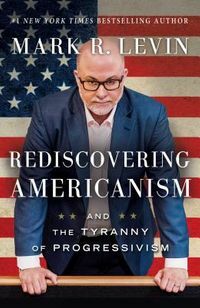 Adopting a distinctly postcolonial positioning, the volume interrogates the link between neoliberalism and the ongoing privileging of Euro-American theorising in universities. The contributors move from accounts of unmitigated managerialism and toxic workplaces, to the need to decolonise the academy to, finally, illustrating the various creative and counter-hegemonic practices academics use to resist, subvert and reinscribe dominant neoliberal discourses. This hopeful volume will appeal to students and scholars interested in the role of universities in advancing cultural democracy, as well as university staff, academics and students.